Your history page failed to mention the 2/1st was a basic training squadron in 1966. I took basic at Ft. Hood C troop 2/1, March - May. Then AIT 1/50 before deployment to the 24th ID (Mech) in Germany. Most of us in that cycle eneded up on a troop transport as replacements for the 24th. Many were from both the 1st and second AD. Never met anyone else (other than us) that took basic and AIT with regular Army units. 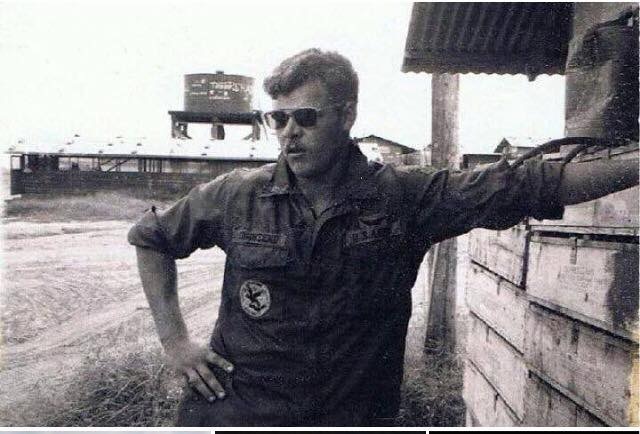 Medic, Vietnam 1970, 2/1 cav. B.troop 1st plt. how to gain benefits they’ve earned. Also, veterans & dependents visit often to learn about “breaking news” that affects veterans and their family members. USVCP has been a great resource for me, and I’m sure it will help you too. Visit http://www.veteranprograms.com today! Want wish all my brothers a Merry Christmas A Happy and prosporest New Year . I just wanted to let folks know that someone has given a bad spot report about me. I am very much a live and was shocked to that I had died and did not know it. I am turning 78 come December 24th, so it s hard to remember things. I wanted to let anyone who served with me in the 3rd plt c-troop from Jan 68-jun 69 to e-mail me at redfeatherruns@att.net I will reply to anyone, but please forgive me if I can't remember you. I was assigned to 2/1 Cavalry from 061989 to 0791 and during Desert Storm. Why is the yellow flag flying upsidedown in Albert Lea,Mn. ?